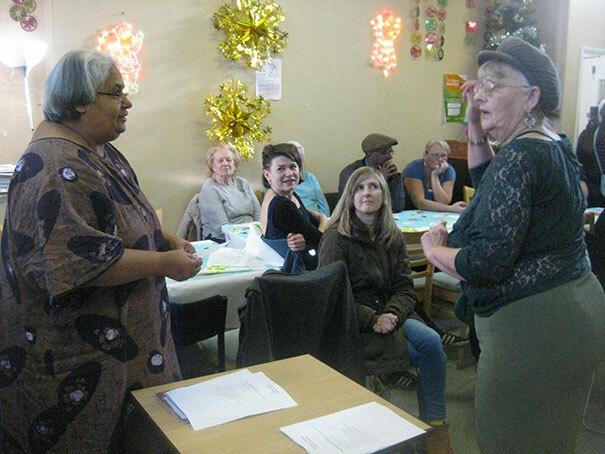 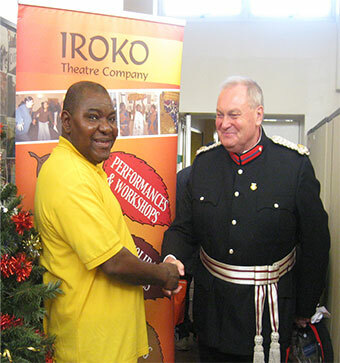 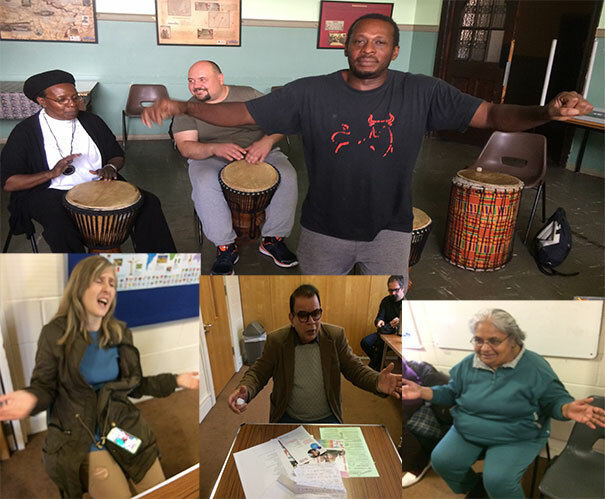 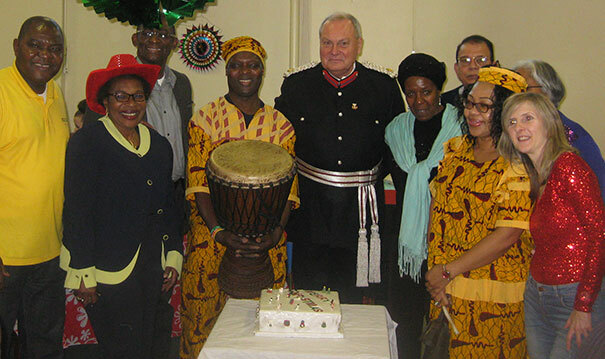 The Magic of Rhythms used oral storytelling and group music-making to enhance the confidence, mental and emotional wellbeing of homeless and vulnerably housed people in Newham and surrounding Boroughs. 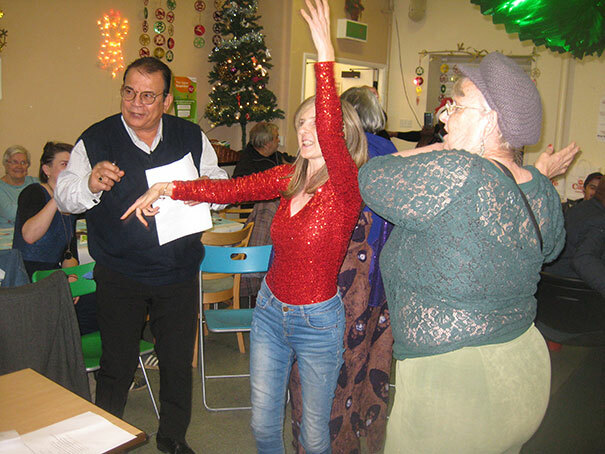 The project used workshops and devised music theatre showcase to explore and raise awareness of the possible causes and effects of homelessness, vulnerable living, marginalisation and isolation of homeless people and people living in vulnerable housing. 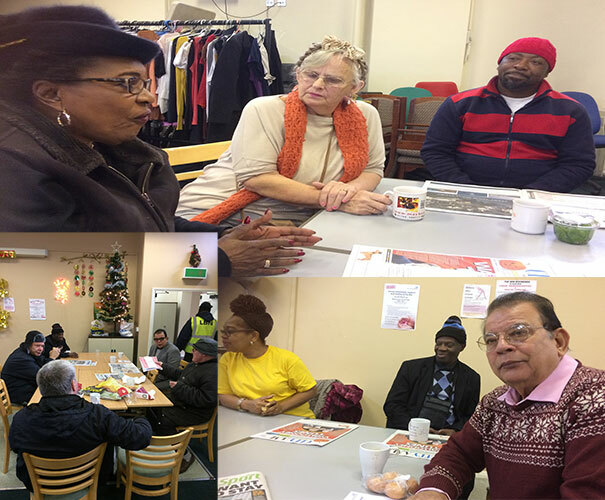 Community event to raise awareness about homelessness and vulnerable housing. 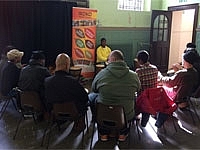 ‘I think that it is a good way of making music’.